Belgium dominated Mayaysia with their speed and devestating finishing today. 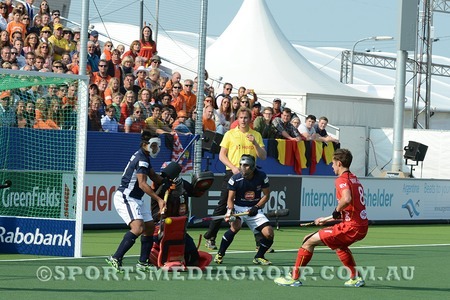 The Malaysian had a good start and lead the red Lions 2-1 early in the game. It was however a false hope for the lower placed Malaysian side as Belgium dominated almost the entire game.